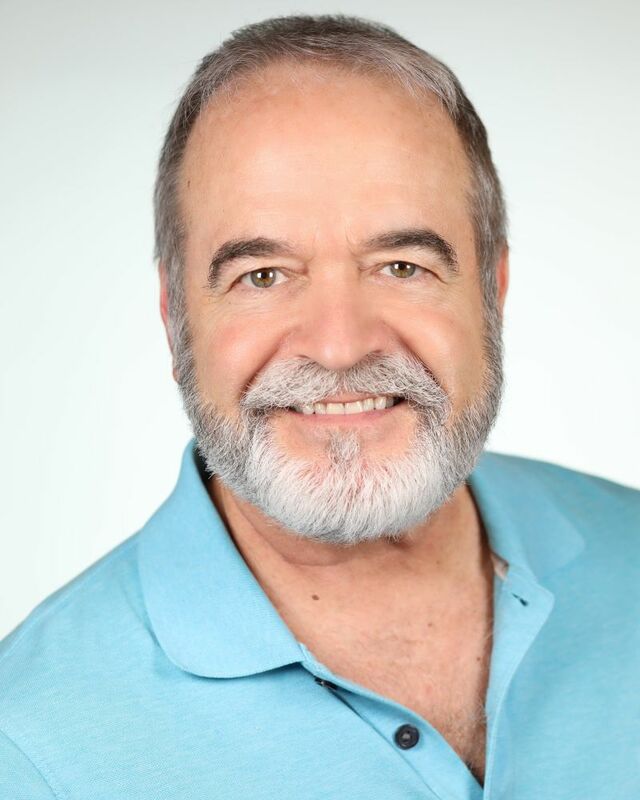 John DeLuise is an accomplished voice instructor with extensive years of experience imparting vocal technique to young performers. John performed with the Second National Company of Les Misérables. On television, he was a vocal coach on the hit show, Your Big Break. In addition to theatre credits and television roles, John performed a one-man show, The Music of My Life, in Long Island, New York.